This is the perfect card for hitting the masses!!!! Being so affordable you can now distribute cards to your hearts content. Printed on 300gsm semi-gloss stock and ready for dispatch quick as a flash! This highly economical card is cut to 90 x 55mm. 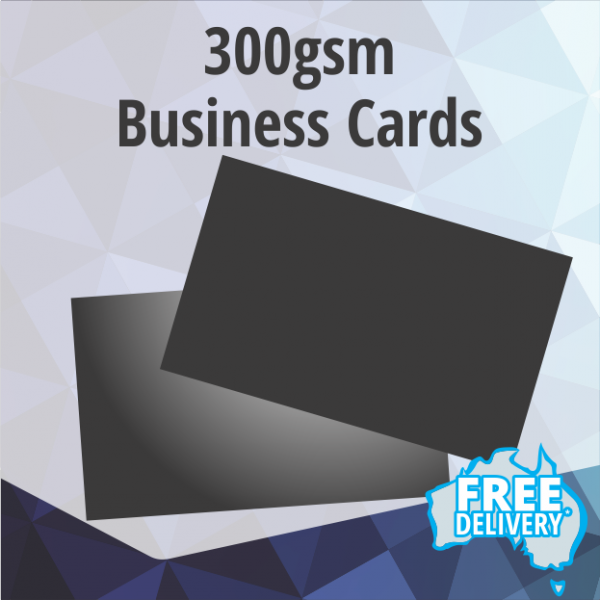 If you're looking for a more premium option, why not take a look at our thicker Matt coated or Gloss coated business Cards.